We all want to feel great, sleep better and have more energy, right? The first step to make this happen is following a wellness lifestyle. Everything we eat either feeds disease or fights it. Simple physical activity can have profound healing affects. Sleep is needed to connect or health and bodies together. Being your own advocate for health and wellness is so important. Before we get started...Why essential oils? Essential oils are a powerful support to our body's systems. They are aromatic compounds found in plants. We extract them from plant materials and bottle them without any fillers or additives. Did you know that essential oils are estimated to be 50-70 times more potent then dried herbs. They also work with our bodies on a cellular level to protect against environmental threats, oxygenate the cells and boost the immune system. 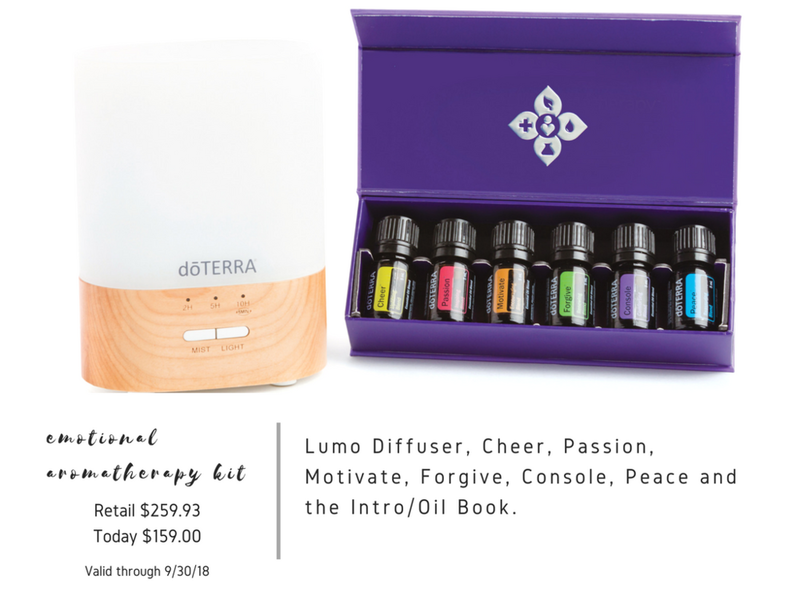 Use the oils aromatically with a diffuser to support your respiratory system, improve your mood and clean the air. You can also use the oils with some fractionated coconut oil and rub directly on the area of concern or apply to the bottoms of your feet for overall support. These oils are certified pure therapeutic grade essential oils and can be used internally if they are labeled for internal use in your water, under your tongue, in a capsule or your favorite recipe. I love lemon or grapefruit essential oil in my water everyday! !